The LFMC was an artist-led organisation that, from the mid-1960s to the mid-1990s, anchored a vibrant filmmaking community operating independently from the commercial industry. This alternative movement quickly became associated with a mode of filmmaking characterized by a hands-on exploration of the structural and material properties of film, often to lay bare and counteract the ideological conditions of film viewing. Stemming from this context of material experimentation at the LFMC, the women filmmakers featured in this programme maintained an acute awareness of the politics of representation and a constant commitment to experimenting with the language of cinema. 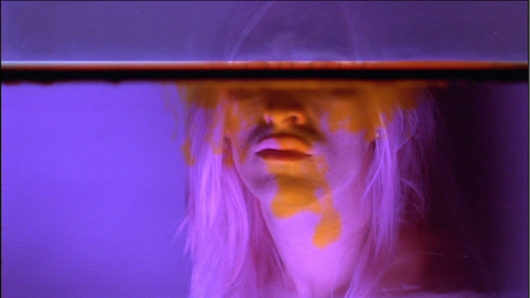 However, as the title From Reel to Real suggests, while they built on the methods, processes and ethos associated with the LFMC, they always did so to address the world outside the projection room – to express something of their subjectivity and respond to pressing social and political issues around them. 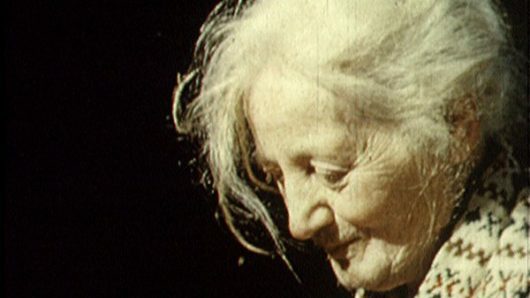 The seven screenings comprising this programme not only offer a rare opportunity to see a great number of remarkable films, some for the first time in several decades, but also constitute an attempt to reflect, in the presence of many of the filmmakers, on the ways in which these film practices have contributed to the projects of feminism. This is particularly relevant at a time when, after having mostly focused on language and semiotics, many contemporary film and feminist theorists are re-engaging with materiality in new ways. 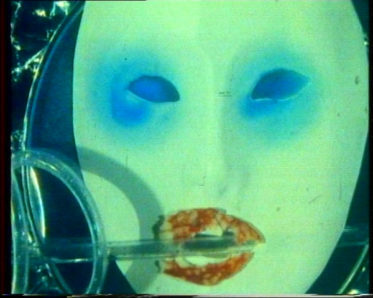 Film still from Sandra Lahire's Edge, 1986. The screening is followed by a discussion with Nina Danino, Jean Matthee and Ruth Novazcek, moderated by Maria Palacios Cruz, curator and Deputy Director of LUX.